“This is the first time we hosted an event like this,” commented Edward Howard, NRA’s Acting Managing Director. “When the public think about our roads and what it takes to make our roads safe the NRA is usually what comes to mind. And while they are right in that conclusion, there are many other stakeholders. 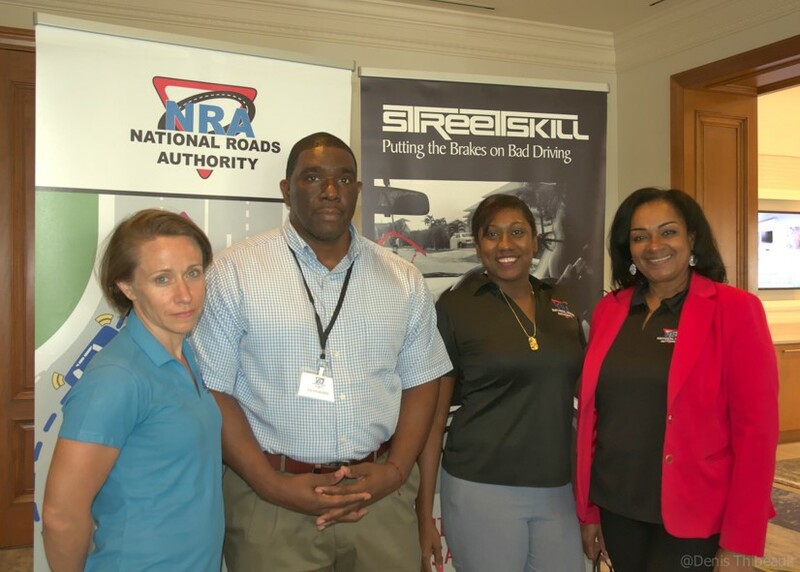 Having the IRF share its knowledge at the conference, is part of a strategy by the NRA to fulfil its vision of building a world-class workforce.” explained Mr. Howard. Special guest was road safety expert Michael Dreznes, Executive Vice President of the IRF who coordinated workshops at the conference that focused on a variety of topics including road audits and innovative financing mechanism for road safety.